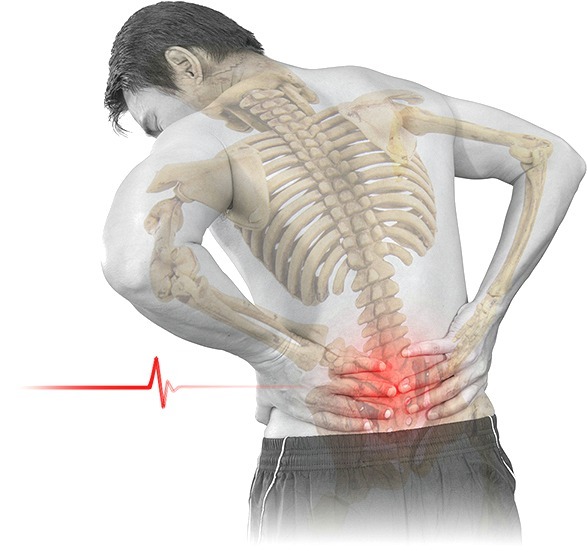 Sciatica • Neck • Back • Radicular • Much More! 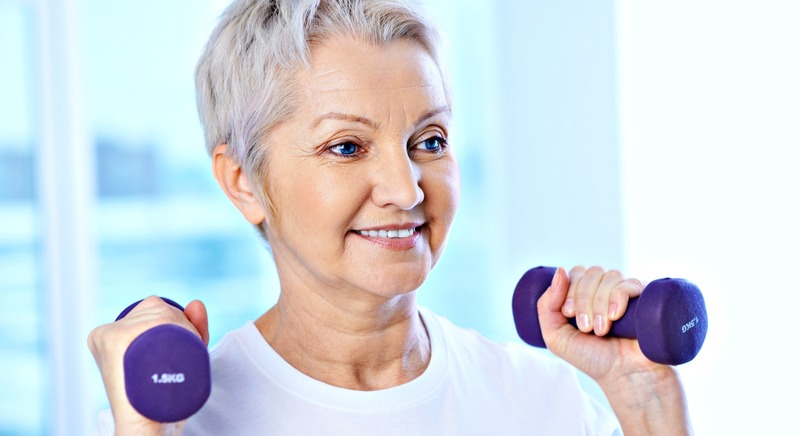 We help you get back your independence! 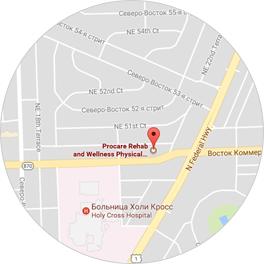 Procare Center is a licensed team of Professional Physical Therapists, Occupational Therapists, and Speech Therapists. 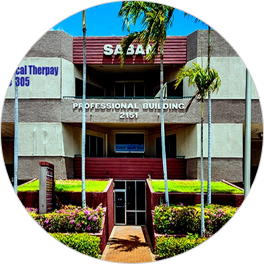 We treat a wide variety of conditions and provide numerous services and therapies including Post & Pre-Surgical, Sports, Orthopedic & Geriatric Physical Therapy. 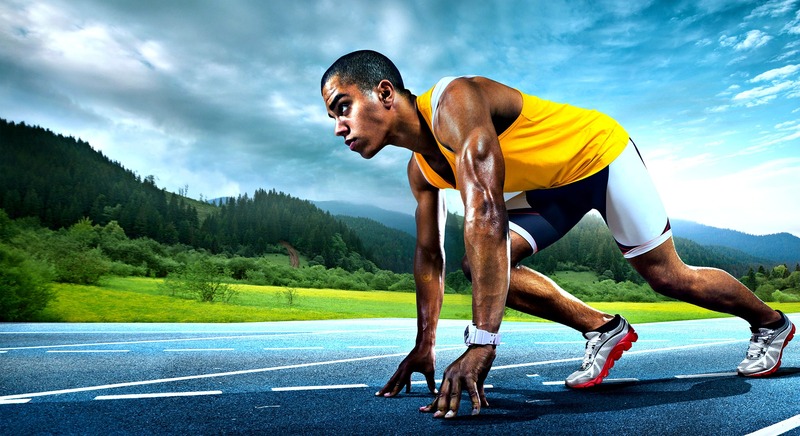 Sports physical therapy assist athletically-active individuals to improve their performance in a variety of ways. 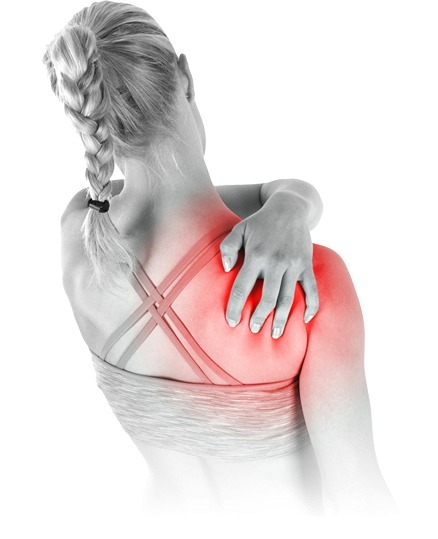 Treatment or rehabilitation of injuries to the orthopedic system, which includes muscles, bones, joints, tendons and ligaments. The goal after hip surgery is to help you begin moving quickly to avoid serious complications that can happen with being immobilized. Recovery from knee replacement surgery requires a series of sessions with a licensed physical therapist. The long-term goal of rehabilitation is to improve function so that the stroke survivor can become as independent as possible. A physical therapist can assist in developing a rehabilitation program, which includes warm-up and and a beneficial exercise routine. 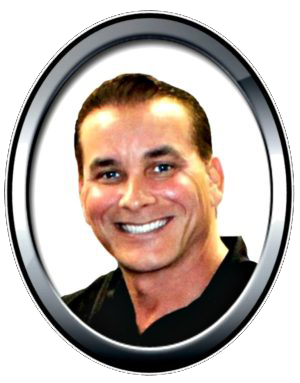 Michael’s path to becoming a Physical Therapist was paved through his experience in the US Military. 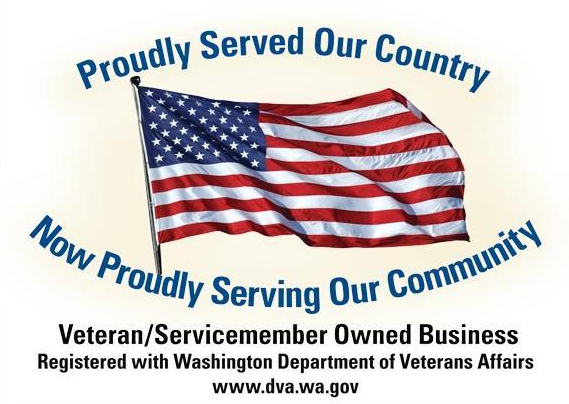 Michael is a Veteran that served during the desert storm era. He was introduced to PT after himself being injured while serving in the military. It was while going through extensive rehabilitation for his injuries, that he developed a passion for this profession. After being discharged, Michael embarked on his path to becoming a PT. I went to Procare Physical Therapy Fort Lauderdale, after a skiing accident. 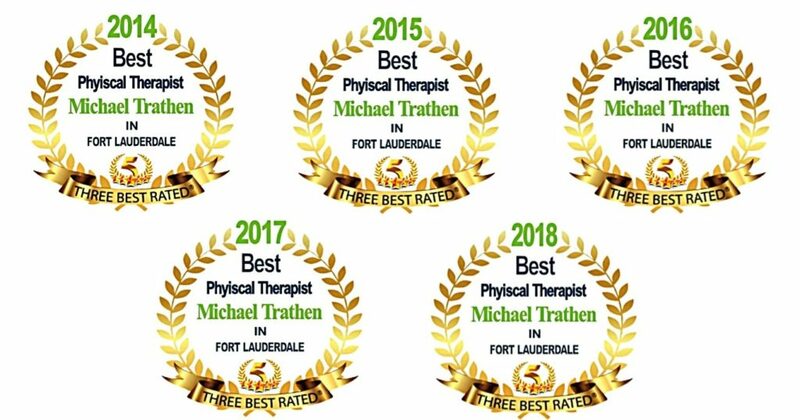 The quality of care that I received from Michael Trathen PT and his staff was outstanding. I even referred my own mother to this facility and she loved it! I have been referring patient to this facility for a while now and the feedback I get is fantastic! I was treated with compassion, professionalism and all of the therapist had excellent knowledge of how to help my get back to a normal life. I wish all physical therapy clinics would exhibit the level of concern and care that they provide me. You guys are wonderful, caring and thoughtful therapist! You always worked closely with me to make sure that I wasn’t doing things to hurt myself or doing something wrong. You made sure that I kept moving in order to prevent any blood clots from forming. Thank you Mike and team. 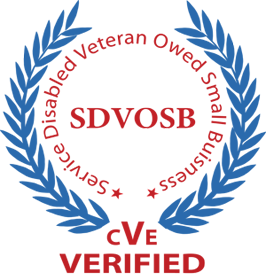 ProCare is Broward County’s leader in comprehensive holistic Physical and Occupational Therapy. In our office setting, patients are given individualized attention and care as we address their specific needs and issues. We take pride in what we do and we treat everyone as if we were treating one of our own family members.